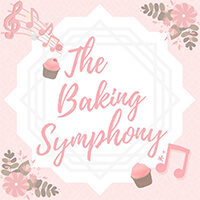 The Baking Symphony is a humble home bakery by two siblings that specialises in lactation bakes. Using only fresh ingredients and recipes that have been passed down from generation to generation, the bakery offers a selection of cookies, cakes, and drinks to aid mummies during their breast-feeding period. 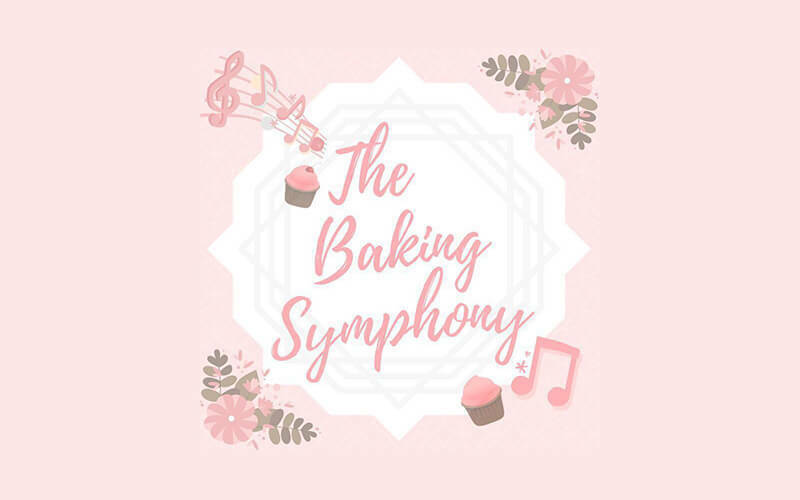 The Baking Symphony also offers a range of non-lactation baked goods to tempt sweet-toothed denizens.